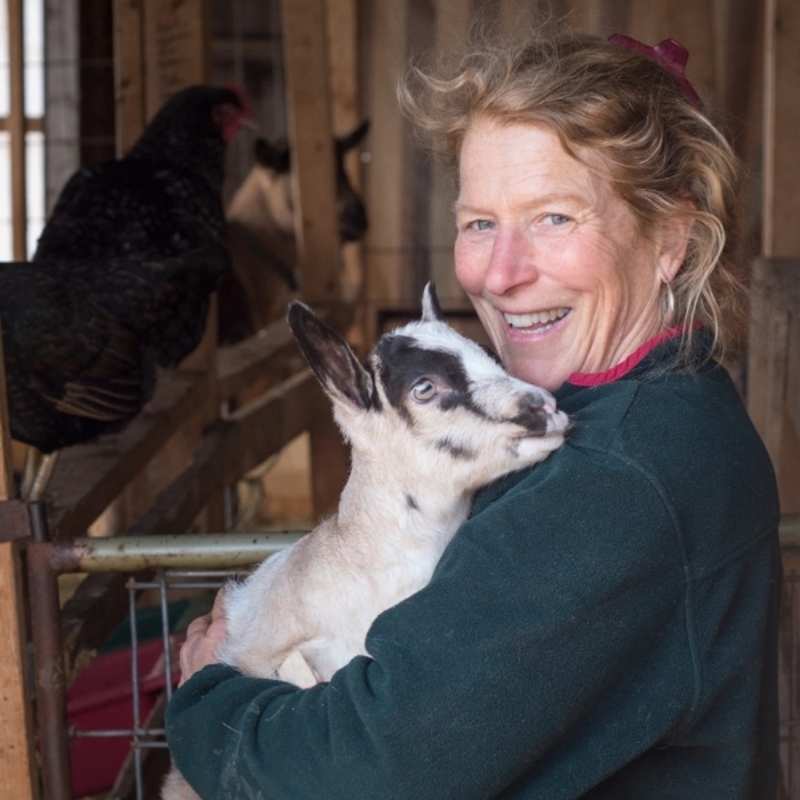 Yellow Birch Farm of Deer Isle, Maine has fresh organic produce, vegetables, goat cheeses, yogurt, and all natural face creams. 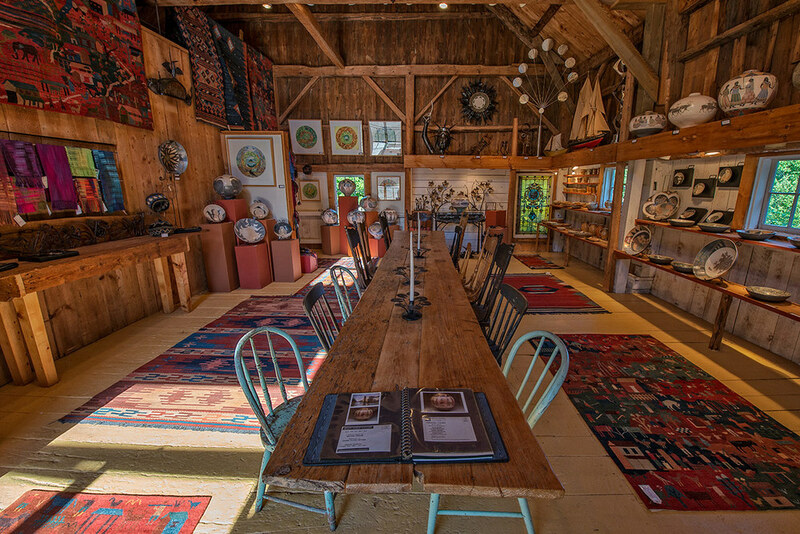 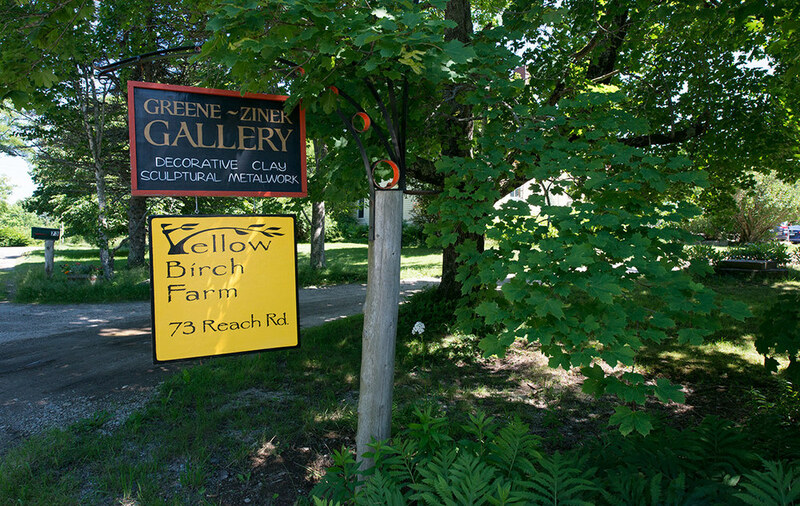 Welcome to Yellow Birch Farm of Deer Isle, Maine. 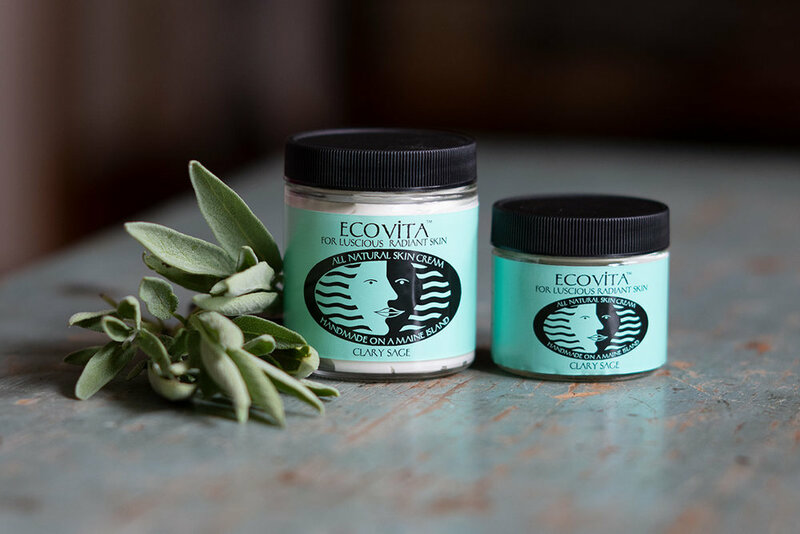 We have fresh MOFGA Certified Organic produce as well as homemade dairy products, soaps, and face creams, made with organic ingredients. 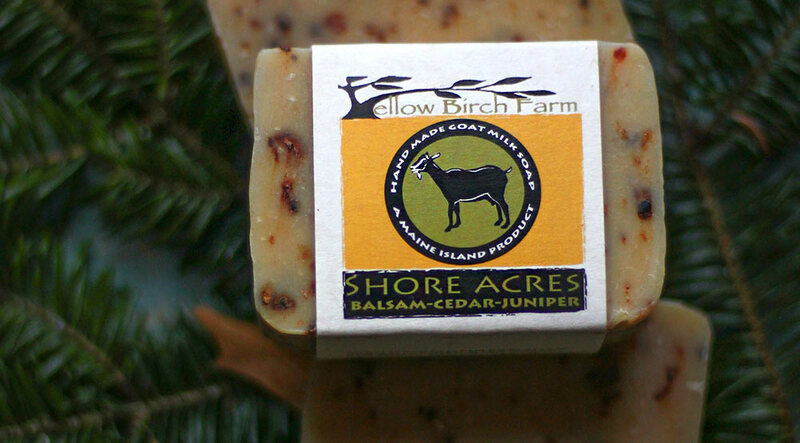 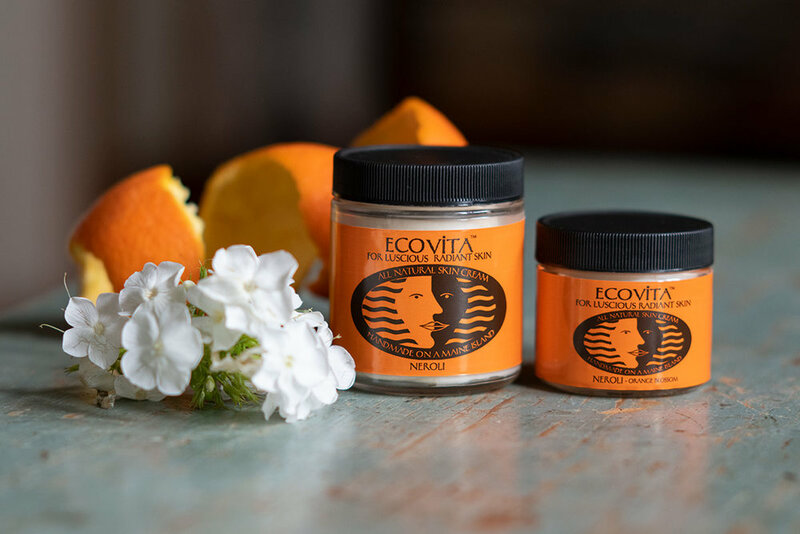 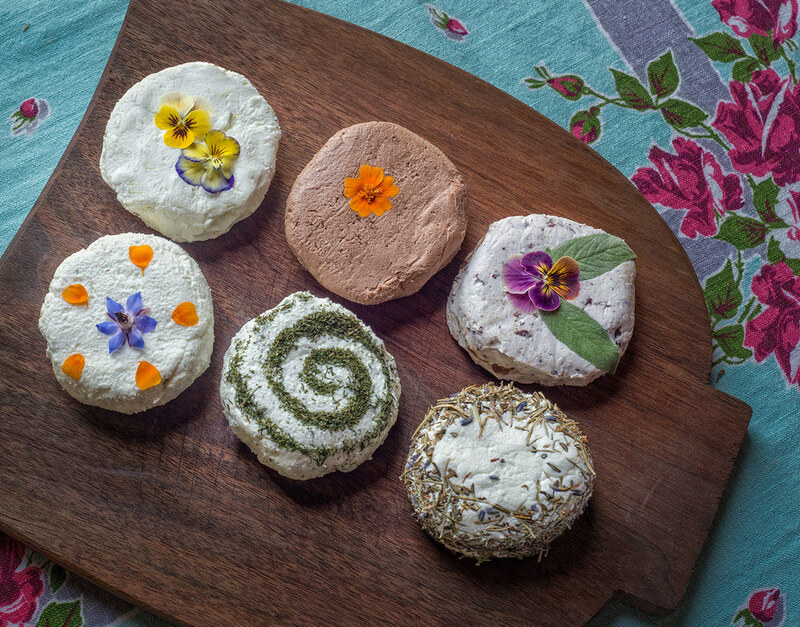 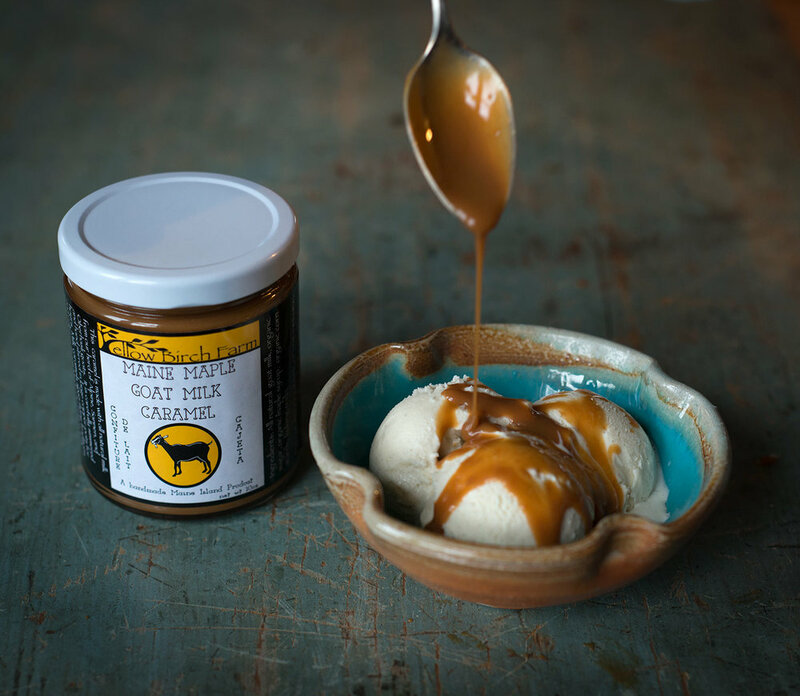 You can order our soaps, creams, and cajeta right here from our website, or pick them up at our farm stand, along with our freshly picked organic produce, goat milk cheeses, and yogurt.